With a greater need to distinguish your product in the market place from your competitors it becomes ever more important for containers to be dressed to the greatest advantage. The Sleeving machine gives your product that extra edge with either full or partial sleeves being applied. 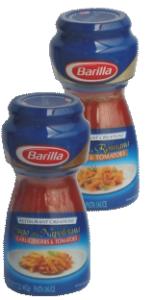 Another important advantage of sleeving is the possibility of applying a tamper evident neck seal which is crucial for protecting product integrating and ultimately your brand. Stretch sleeving from 3,500 bph to 10,000 bph. Sleeving technology need not be restricted to bottles. 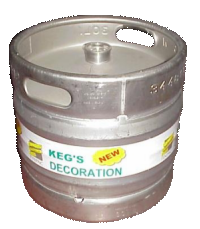 An example of this is a new keg decoration system that applies a sleeve band to kegs for on keg promotion and also indentification of the keg. When the keg is returned empty, the sleeve band is automatically removed. A demonstration unit is on display in the manufacturing plant and is rated at over 1,000 kegs per hour. This avoids the need for PSL labels that are then very difficult to remove. 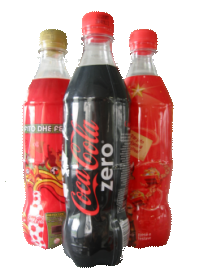 Another innovation is a sleeve that makes multipacks of four bottles which when the pack is broken down each container retains part of the sleeve as a label thus reducing costs and retaining product labelling. This is of special interest to those companies trying to reduce packaging waste and to be seen as more environmentally aware. Sleeving from Enterprise can be the real alternative your are looking for – contact us with your requirements.